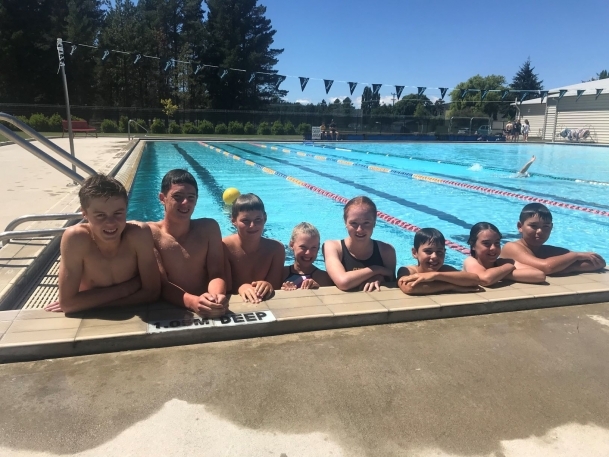 Eight Wanaka Swim Club members competed at the Alexandra Waitangi Challenge Meet over the weekend. 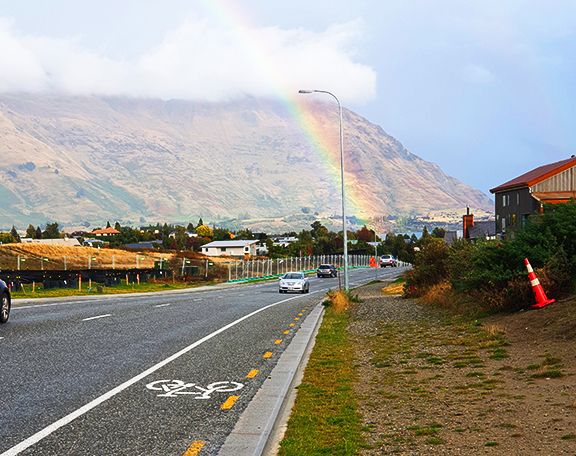 Kate Bennie, Jojo King, Jorja Miles, Cruz Morland, William Schurink, Ben Silipo, George Young and Maddie Young were back in action after the long summer holidays, although their results didn't show any lapse in training. The team earned 18 personal best times, five of which were earned by Jorja Miles in her five individual events. The team raced in both age-group relays placing third in the 11 and under 100m medley (Maddie Young, George Young, Jorja Miles and William Schurink) and placing fourth in the 12 and over 200m medley (Jojo King, Ben Silipo, Cruz Morland and Kate Bennie). Age-group awards were won by Kate Bennie who placed second in female 12-13, while Cruz Morland placed first in male 12-13, and Ben Silipo placed first in male 14-15. This term the team is building towards the major meets of the year: the junior championships on February 15-17, Div II on March 13-16, and NAGS on April 16-20.